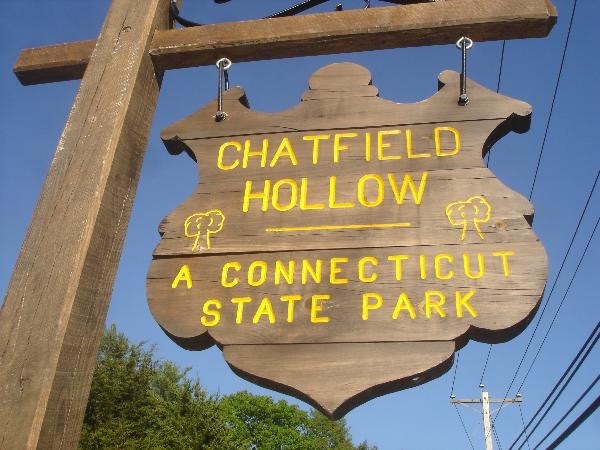 The Friends of Chatfield Hollow State Park facilitate access to one of the Connecticut’s most scenic and historic state parks, located in Killingworth, Connecticut. Although designated a state park in 1949, the history of Chatfield Hollow State Park extends to precolonial eras as a popular refuge for Native American hunters and gatherers. Early American artifacts, from Native Americans and Euro-American settlers, are often found here. The Friends participate in park maintenance and with the site’s popular nature center. 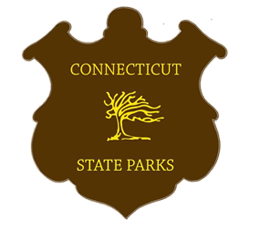 With their assistance, the park hosts a full series of events throughout the year, including summer concerts and guided hikes. 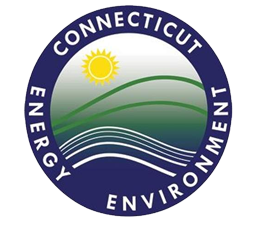 The Friends of Chatfield Hollow State Park have also installed informational signage, describing local flora and fauna, on the site’s popular trails.